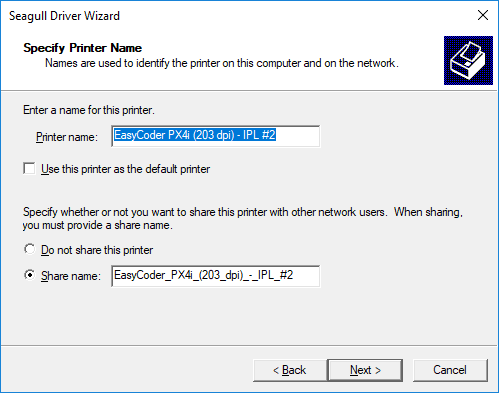 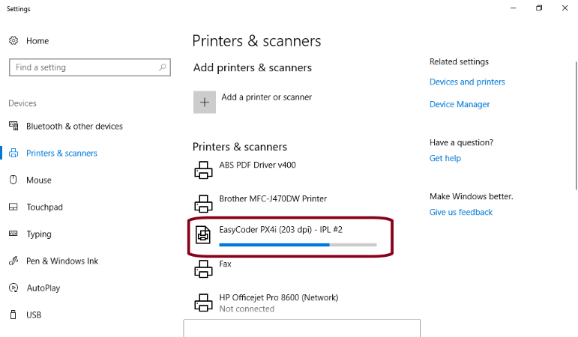 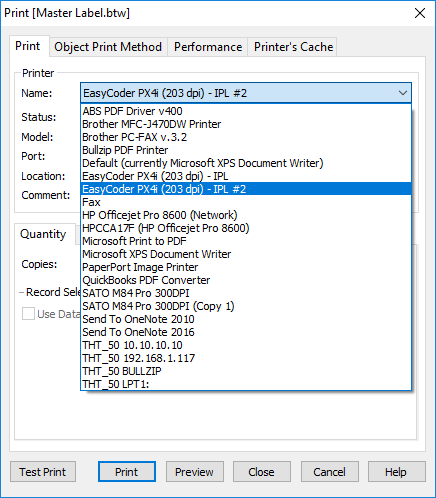 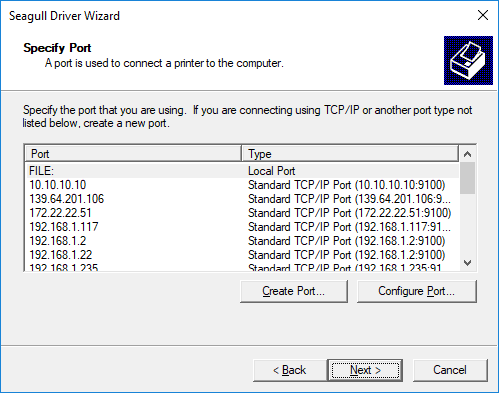 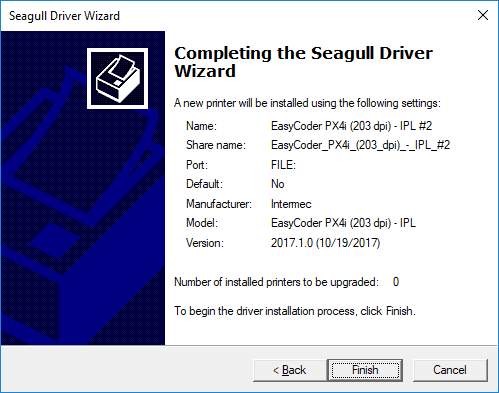 This Instruction Article explains how to add a printer for BarTender. 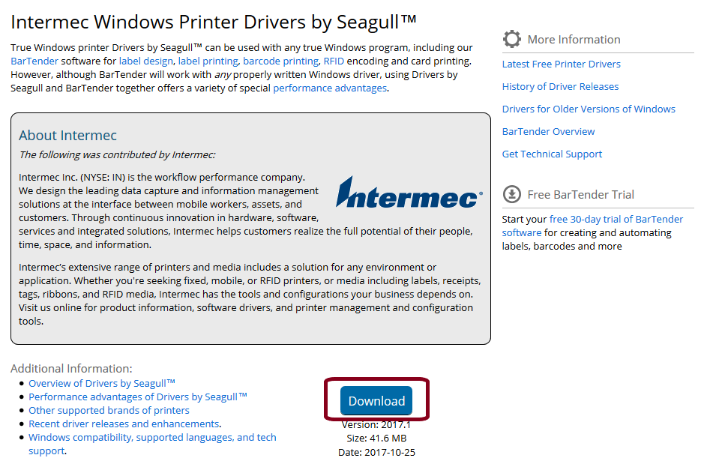 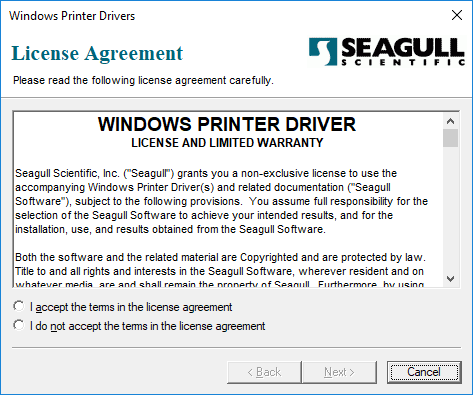 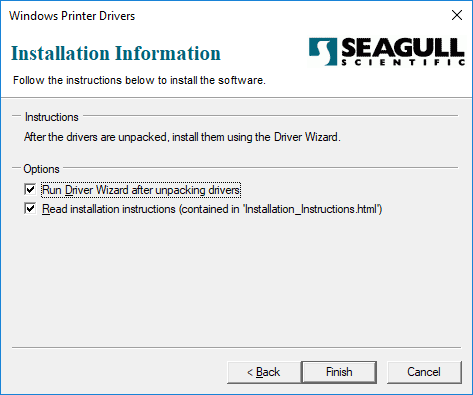 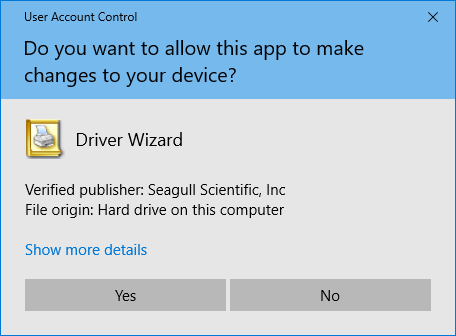 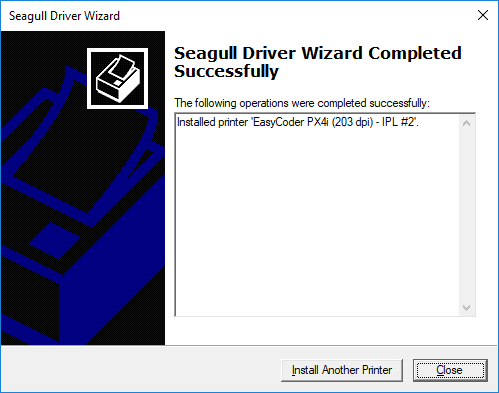 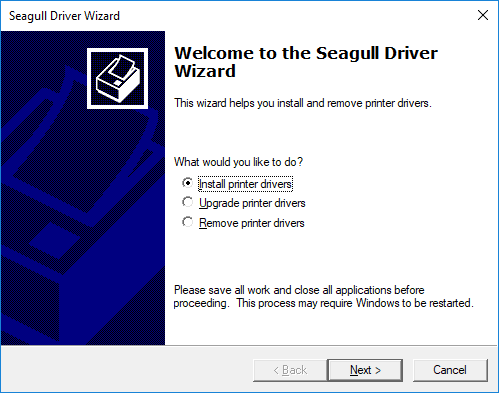 Seagull Scientific creates Windows drivers. 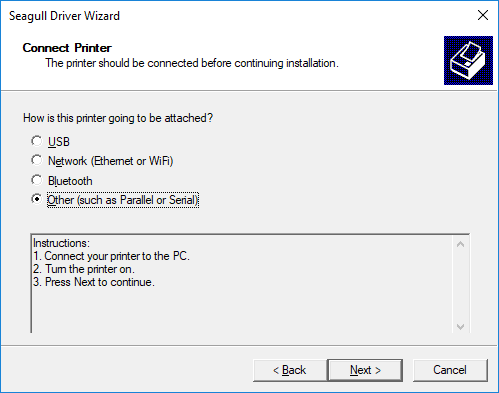 As such, they expect that adding a printer is a function to be done outside of BarTender.